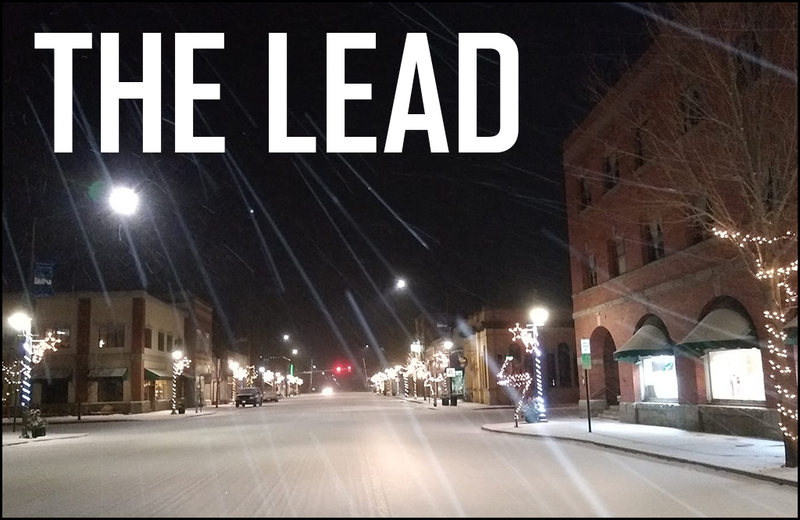 THE LEAD: So have we survived Snowpocalypse 2019? With up to six inches of snow falling in the Seattle area and nearly a foot dropping in the central part of the state, Washington is in the grips of a massive, and impressive winter story. For an area known for getting snow, NE Washington got off easy, only getting a few inches on Friday night but snowfall is expected to continue until Sunday. Road conditions in the center part of the state were hazardous on Saturday morning with many spinouts on I-90. The snow could stick around for a while on the west side of the state, with parts of the Olympic Peninsula getting much as a foot of snow. One person has already died in Seattle from the freezing conditions, public transportation has shifted to emergency routes and hundreds of flights were cancelled at SEA-TAC airport. Here is a bigger story on the snowfall from the west side. As a measles outbreak has infected 50 people in the state, Washington legislators are now considering ending personal exemptions for parents to not vaccinate their children. 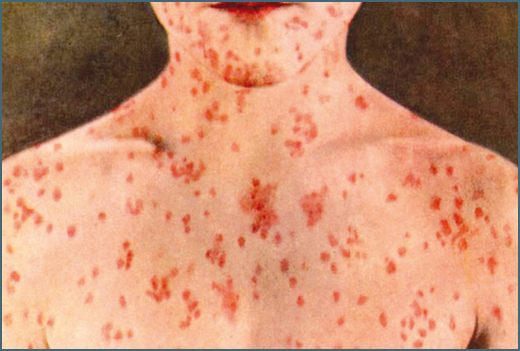 Lawmakers listened to testimony on Friday, with people providing conflicting stories about the risk of measles and if the MMR vaccine designed to prevent it is dangerous. Click here for the full story. A wolf chasing cattle near Sprague Lake – 40 miles from Spokane – was shot by a rancher on Monday. The rancher initially yelled at three wolves and while two retreated, a third wolf continued to chase livestock. The rancher then shot and killed the wolf. Click here for the full story. Avista will be asking state regulators to increase rates for 2020 after putting a hold on their prices because of the failed sale to Hydro One of Toronto. Meanwhile Avista also announced earnings of $136 million for 2018. Click here for the full story. Senator Warren has announced her plans to run for president in 2020. Warren, a Democrat, has been under fire in the media and from President Trump because of her claims of Native American heritage. She is a senator from Massachusetts. Click here for the full story. The Chewelah Valley Lions Club will be hosting their annual Cork and Keg event at the Chewelah Civic Center on February 9 from 6-9 p.m. For $40, people can enjoy samples of wine and beer from around the corner in NE Washington or the world. Silent auction and grab bags. Fun times with community members for a good cause, and plentiful gourmet appetizers by Chef Laura Cockrell. Tickets are available at Akers United Drug, the Chewelah Independent offices, Fired Up Pizza, Gather Boutique, ChewVino and Valley Drug. Tickets are also available by calling Ron Washington at 675-3805. • FEBRUARY 9: Karaoke at Dan and Jo’s, 9 p.m.
• FEBRUARY 9: GFWC Meeting at Camas Valley Grange in Springdale, 9:30 a.m.
• FEBRUARY 9: Junior Grange Bake Sale at Camas Valley Grange, 5:30 p.m.
• FEBRUARY 10: Youth Grange meeting at Camas Valley Grange in Springdale, 6 p.m.